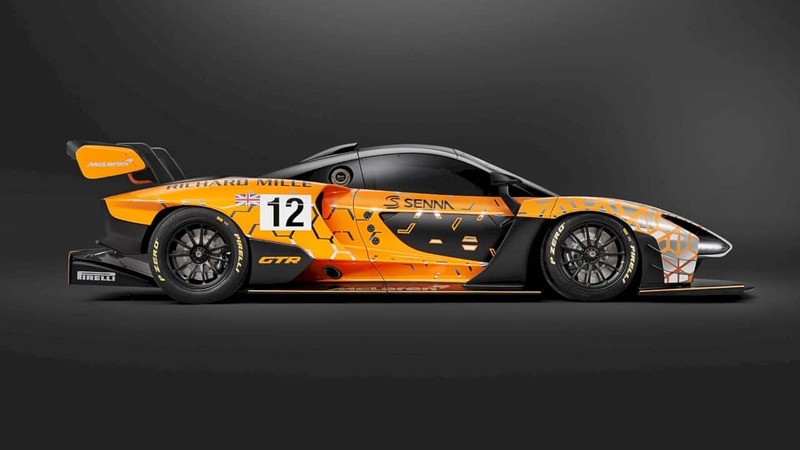 Leave a Comment on McLaren Senna GTR Concept: Freed from the need to comply! Lamborghini Huracan Evo Spyder: Every day Amplified! Leave a Comment on Lamborghini Huracan Evo Spyder: Every day Amplified!